I would pick the sturdy Laramie 2 Women;s boots. I'd pick the Women's Burst - Winter Lights in chocolate. Tweeted, liked and shared on fb, you have my email on file on fb! I agree with Erika and would love the Laramie! For the second boot...a tough choice but I do like the WOMEN'S ALASKA - IGLOO in chocolate. I would pick the WOMEN'S MOD in chocolate! I would pick the Adorbs! They look so comfy! I just love their memory foam inserts too! For my wife! Her boots are wearing down! Jamesjimmykim@yahoo.ca! I really love the WOMEN'S COZE in black! I would choose the Women's Keepsakes Reveal in Charcoal. I follow you on Twitter as @loucheryl. The Women's Coze in Black look so comfortable. This would be my pick. :) Katchme@Live.ca LadyKattz on Twitter Thank You! I would love a pair of the Highlander Cottontail boots. Shared on facebook and tweeted. I would pick the Women's Bobs Alpine - Puddle Jump. I love them all. I'd pick the Womens' ON the Go Blaze in black for the winter ahead! Thank you! Lori N.
I would pick the WOMEN'S SKECHERS GOWALK OUTDOORS - EXCURSION in black. I would choose the Women's Women's Relaxed Fit: Reggae Fest - Urban Dread boot. 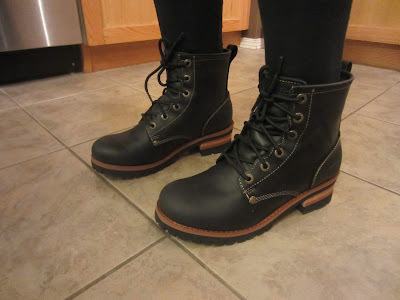 The Laramie 2 boots are adorable! I'd pick up a pair of those in a heart beat! The Men's Relaxed Fit: Doren - Marcin look good to me! I pick the Women's Adorbs - Femme in Chestnut. I would choose the Women's Flyer in Brown! 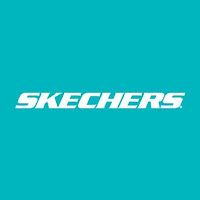 https://www.ca.skechers.com/en-ca/style/48722/flyer/brn These would be so great with jeans! Thank you! I would choose the Women's Grand Jams - Unlimited if I won. I would pick the Women's Women's OG 95 - Polar Bear Club. They look very warm and durable, which is a huge bonus working outdoors :) Thank you for the chance, awesome contest! I would pick the adorbs! I would pick the Women's Keepsakes for myself and my daughter would love the Women's Adorbs. Now following your Facebook page as Lori Lewis! I would definitely choose Women Agenda in Black - so classic and stylish year-round! I would like to try the WOMEN'S SKECHERS ON THE GO 400 - COMFY. Followed and tweeted. 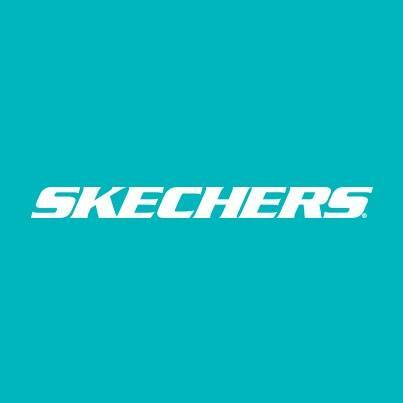 I would pick Men's Skechers On the GO. So many choices I think I'd have to pick out of a hat between the Adorbs in black or chestnut, the Laramie or the Stagecoach in black. I would choose the Women's Boot ... Laramie 2 (Just my style - love them) thanks for the chance to win. Men's Mariners - Pilot is the pair I would probably choose if I won. I would choose the Women's Women's D'Lites. They're stylish and functional. I love them! The Laramie boots look amazing but I would pick WOMEN'S RELAXED FIT: REGGAE FEST - STEADY , they look sooo comfy! If I won I would pick WOMEN'S COZE in charcoal. Out of all the women boots ... and I looked over the list 3 times.... I love the Women's Laramie 2, the most. I have Sketcher running shoes and I love them. Have not tried the boots yet. I like the WOMEN'S BURST - WINTER LIGHTS in black. I would pick the Women's Skechers On The Go 400 in Taupe. I'd get the Women's Descenders in Andes. Super pretty and they look really warm. I would pick the WOMEN'S AGENDA in Olive. I follow on twitter as @nicolthepickle . 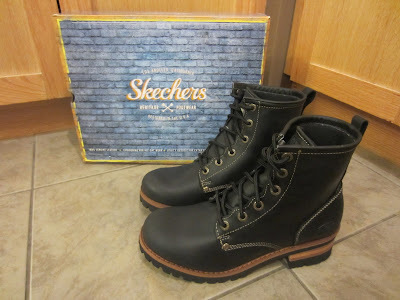 Love the Women's Skechers On the GO 400 - Comfy boots. So many great boots to choose, though. I think I'd go with Women's Keepsakes - Dazzle. So many great choices! I would like the Women's Women's Stagecoach - southwest boots.